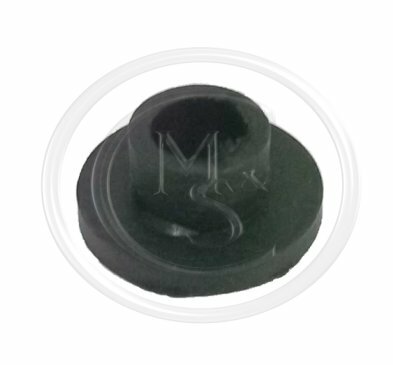 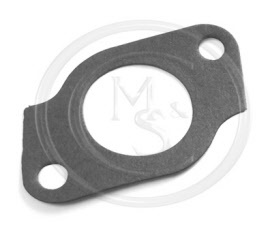 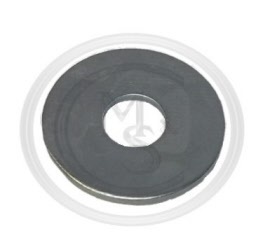 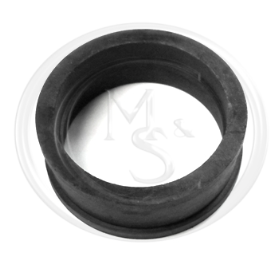 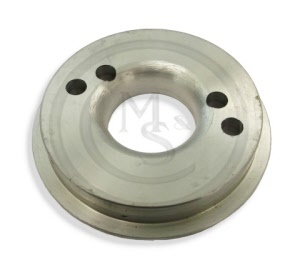 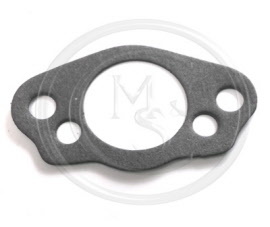 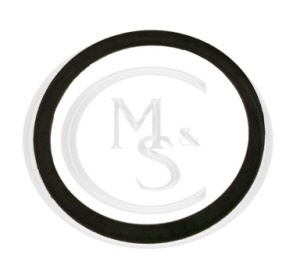 This 12H719 MGB heatshield is suitable for all MGB models from 1962-1973 to vehicles with HS4 carburettors. 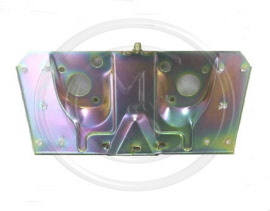 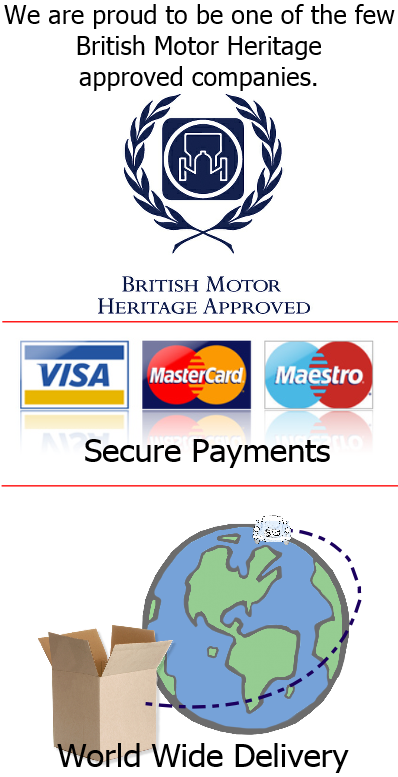 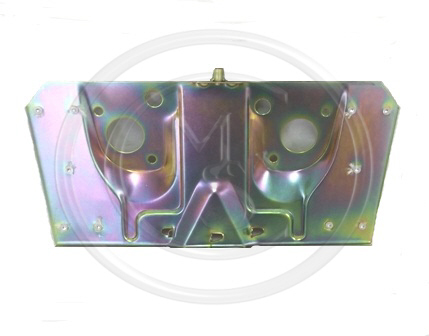 This 12H3607 - MGB Heatshield was fitted from 1973-1976 to vehicles with HIF4 carburettors. 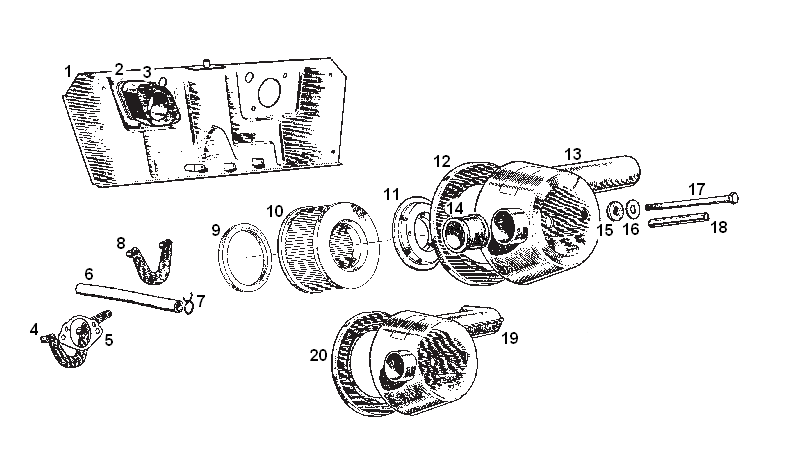 Suitable for automatic transmission prior to September 1976. 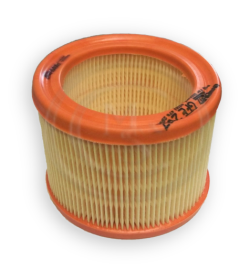 149994Z - MGB ENGINE TO FILTER HOSE - Fitted to 18G Engines only. 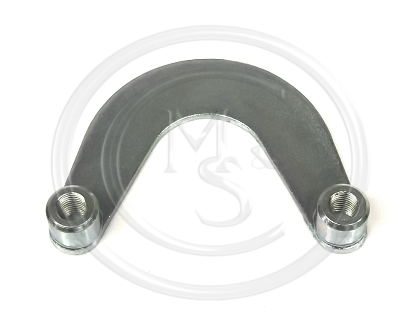 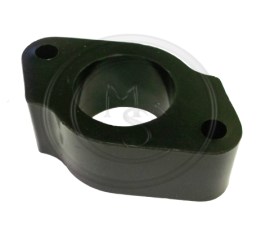 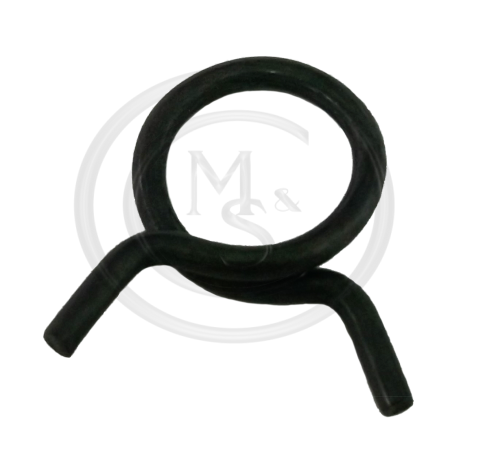 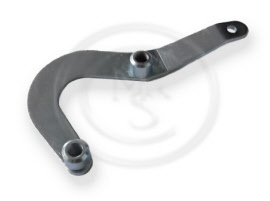 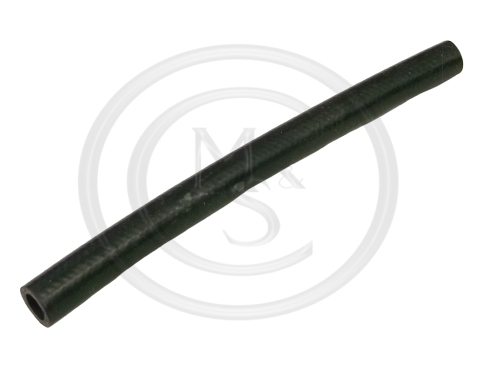 ACA5290 - MGB BREATHER HOSE CLIP - Fitted to 18G Engines only. 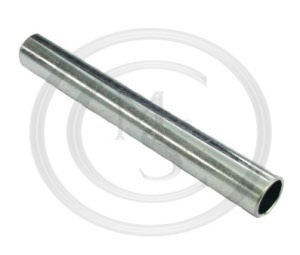 BH605401A - FINE THREAD BOLT - 5/16" UNF X 5"
For cars fitted with HS4 carbs. 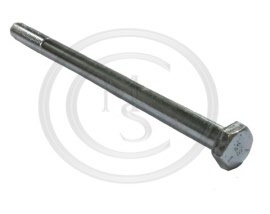 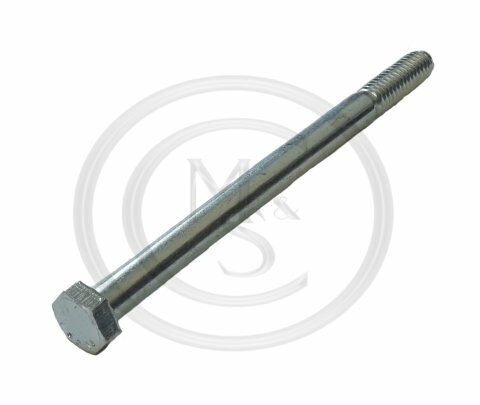 BH505361 - COARSE THREAD BOLT - 5/16 UNC X 4 1/2"
For cars fitted with HIF4 carbs.